Tilt and turn windows are a practical alternative to casement windows in properties where cleaning the outside of the window is a problem, for example above a conservatory, or where opening a window would cause an obstruction, such as a window opening out into a street. Tilt and turn windows also offer excellent fire escape capabilities. 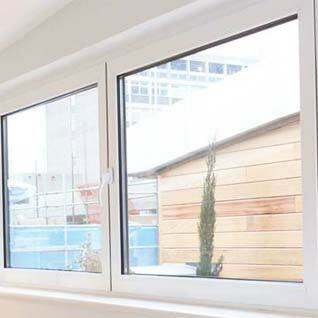 Tilt and turn windows have excellent functionality. They can either be open only very slightly to allow for easy ventilation or open fully inwards to really let the outside in, perfect for the summer. There are a range of configurations available to suit the layout of your home. 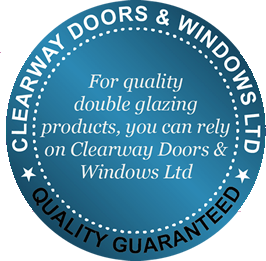 Clearway supply their aluminium and uPVC tilt and turn windows in a full range of colours and finishes to suit all requirements. 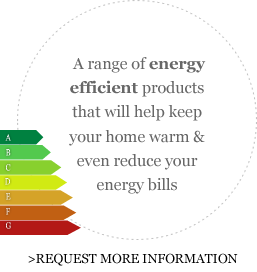 Multi-point locking comes as standard to ensure the security of your home, windows range from A to C energy ratings, and importantly come with a 10 year guarantee. If you’d like to know more about our tilt and turn windows and available configurations speak to the team by calling 01242 513 322 or completing our contact form. Upgrade and modernize your house windows with uPVC or Aluminium casement windows. 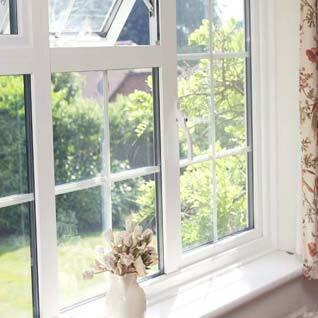 Our tilt and turn windows are easy to clean and maintain and offer great functionality. Do you have a more traditional property? 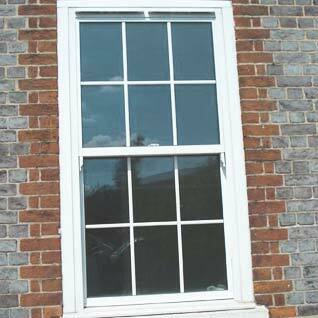 Our vertical sliding sash windows are for you.